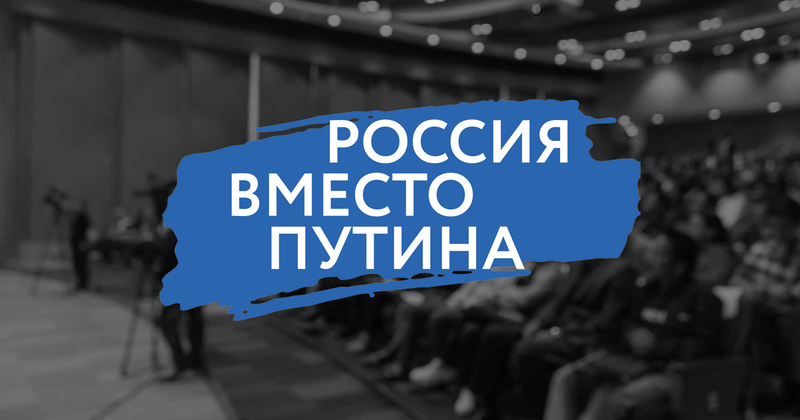 The Russia vs Putin conference is a space for uncensored discussion by politicians, public figures and experts who believe that there is an alternative to Putin, that Russia is not a single entity, and that Russian society is not represented by those in power. The aim of the conference is to work out a future for Russia without the current regime in the picture, and to develop ideas, formats and approaches to achieving this end. On the evening of 24 November, in addition to the conference there will be the award ceremony for the Journalist as a Profession competition. The goal of the Journalism as a Profession Award is to support civic consciousness through journalism and the promotion of European humanitarian values and education. The Award also seeks to raise the prestige of journalism as well as to set professional standards and criteria that distinguish journalism from propaganda. Accomplishing this will lead to an understanding the profession of journalism is not a means to manipulate society, but as an instrument through which society can keep the people in power in check. More details on the shortlist for the award ceremony will be released on Monday 22 October. The Russia vs Putin conference, organised on the initiative of Mikhail Khodorkovsky, will take place on November 23-25 2018 in Prague, the Czech Republic.